The Pacific Battleship Center is proud to have an active Membership program that provides a range of benefits including unlimited admission, special invites, e-newsletters, and much more! Your membership and contribution matter! As one of the last surviving battleships of her kind (the most powerful naval vessels ever to sail) and as the West Coast’s only battleship museum, the Battleship IOWA continues her service as a museum and a tribute to America’s enduring legacy for future generations. The Pacific Battleship Center is proud to have an active Membership program that provides a range of benefits including unlimited admission, special invites, e-newsletters, and much more! Not only do you receive member benefits, you are an instrumental part of preserving history. Become a sustaining member of Pacific Battleship Center and Battleship IOWA BB-61. As a sustaining member of Battleship IOWA, you will receive numerous special benefits as found under each category. 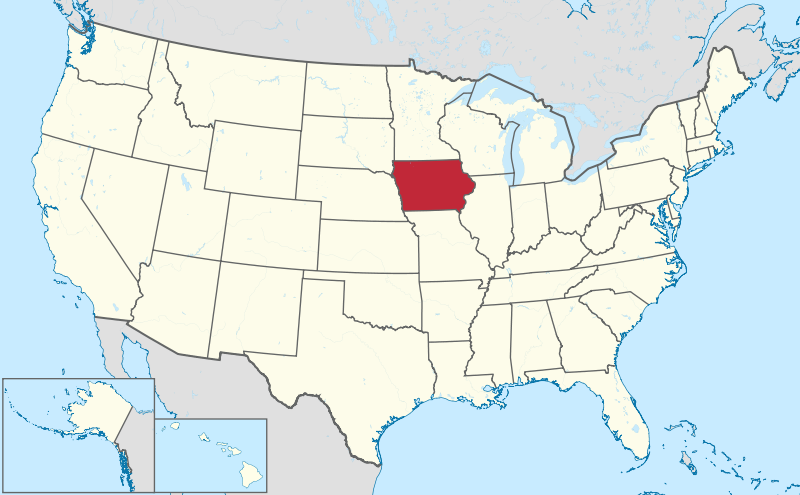 Pacific Battleship Center is forever grateful for the ongoing support of the citizens from the State of Iowa. Without this important support, the Battleship IOWA would not be open as a museum in Los Angeles today! As a token of our appreciation, we are offering the special “Iowans Support IOWA” membership. This membership is exclusively for State of Iowa residents and renewable annually. Exclusive: Special custom “Dog Tag” with your name, member number, and “Iowans Support IOWA” designation. Please consult your tax professional for information regarding the purchase of an any membership on this page. Pacific Battleship Center is a public charity organized under IRS code 501(c)3, and participates in employer matching programs. Pacific Battleship Center’s IRS registration number for tax-deductible purposes is 26-3934742. We encourage you to become a member today and participate in the future of the Battleship IOWA Museum with your friends and family. Thank you for being a part of the Battleship IOWA Museum legacy!